Connected to the local community, publications at Inside Columbia are targeted towards a dedicated audience who is passionate about their home town. Each magazine serves as an information hub where local residents can learn more about events to get involved in and interesting topics in the immediate area. Through years of service in the community, Inside Columbia publications have garnered strong credibility with readers looking for advice from a respected source. Advertising in Inside Columbia publications, including Inside Columbia magazine, CEO, and Boom! will help your business stand out as a trusted brand supportive of the local community. 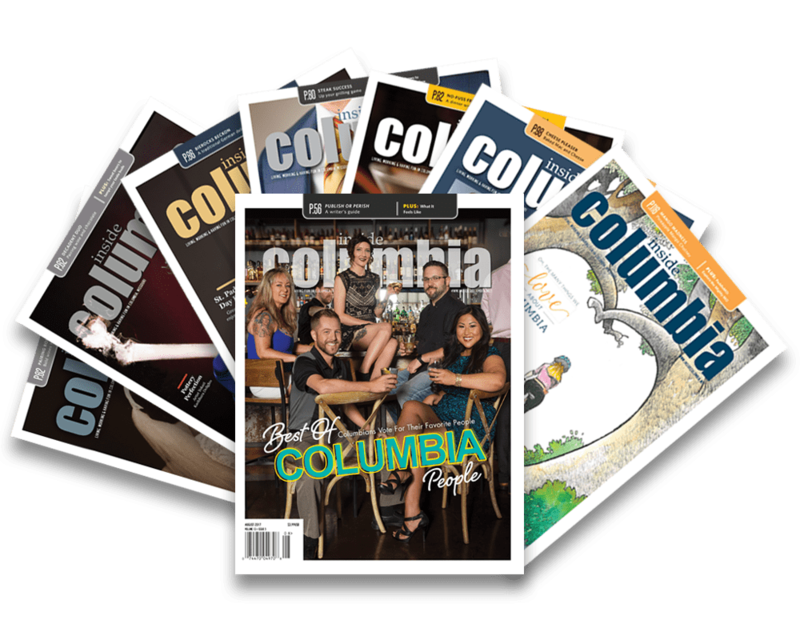 Inside Columbia magazine has achieved the highest market penetration of any city/regional magazine in the United States by appealing to readers who are well-educated, socially engaged, physically active and financially secure. Every issue is filled with relevant, useful and entertaining articles that reflect the exceptional quality of life enjoyed in the region. Inside Columbia’s articles are often the “talk of the town” and prompt colorful water-cooler conversations each month! We are proud and excited to be introducing Boom! magazine, mid-Missouri’s newest and soon-to-be fastest-growing quarterly print publication, to the market. As its name suggests, Boom! will primarily target the Baby Boomer generation, an audience that represents 40% of all active consumers. This highly affluent demographic controls 70% of all disposable income in the U.S., outspending all other generations by an estimated $400 billion each year. Boom! magazine will be the first of its kind in mid-Missouri and is expected to achieve unprecedented success with both readers and advertisers alike. Boom! 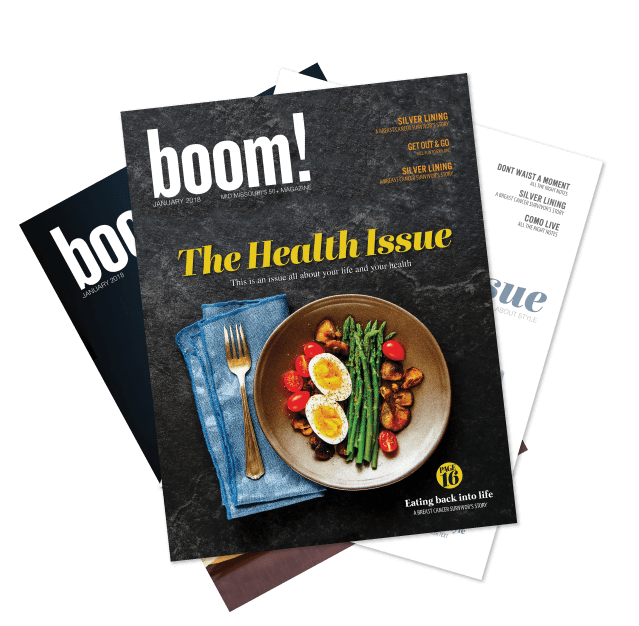 magazine will appeal to the interests of active mid-Missouri adults, including cutting-edge content on: travel, health and wellness, outdoor activities, food, wine, home and garden, community events and much more! 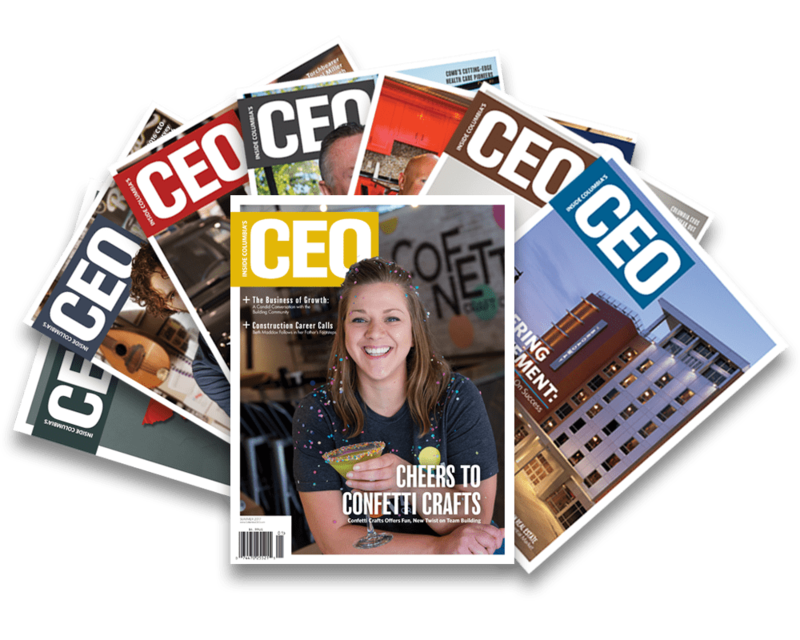 Inside Columbia’s CEO is a quarterly business lifestyle magazine that offers insightful analysis of Columbia’s dynamic business community. 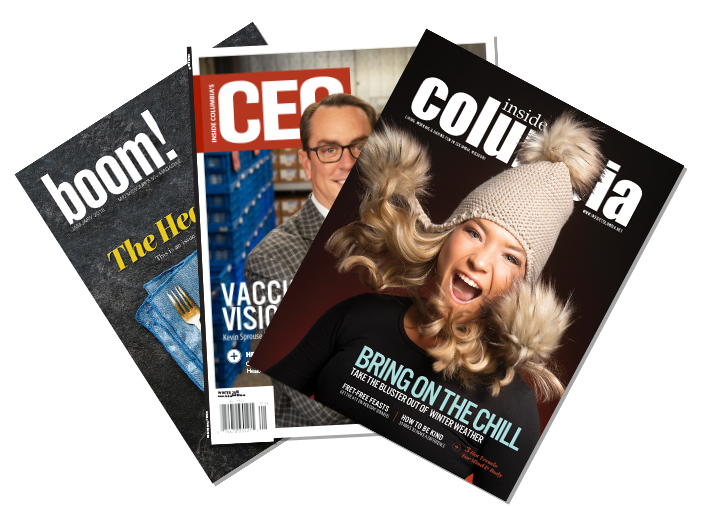 Every issue of Inside Columbia’s CEO tells the stories of the people and the businesses that drive our community’s economic engine, and reveals the best practices and creative solutions that fuel their success. We cover large and small businesses, innovators and traditionalists across a wide spectrum of industries.